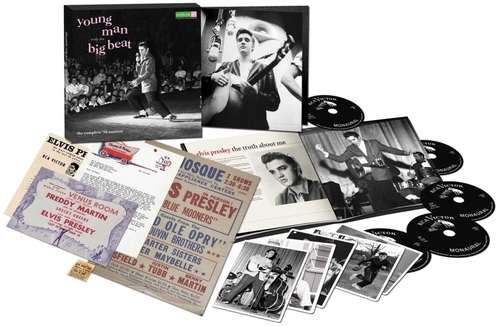 The “Young Man with the Big Beat” series concludes with more classic songs rare Elvis interview clips about his own feelings about all the positive and negative reactions to his earliest live performances. Ben remembers how the subtleties of “Brick,” his biggest hit with Ben Folds Five, were inspired by watching Neil Young perform when they opened for him on tour. 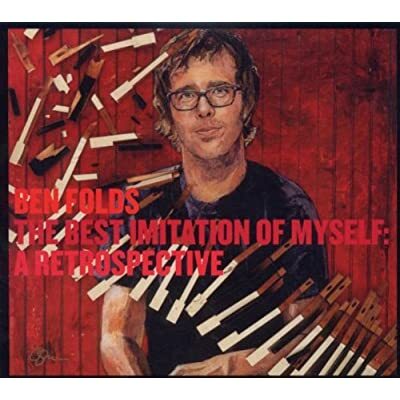 Ben Folds discusses “Tell Me What I Did,” another brand-new Ben Folds Five track that the band actually played live in one of their final shows together in Spring 2000 at Scranton University. The four-part Paul Simon “Songwriter” series celebrates his 70th birthday by helping Paul look back on all the crap he learned in high school. But seriously…Paul Simon discusses how his creative process evolved over time through his comments between some of the best known tracks from his solo career. Episode 1 features “Kodachrome,” “So Beautiful or So What” and “Mother and Child Reunion. In stores now from Legacy Recordings – Paul Simon – Songwriter – 2CD compilation of 32 great moments from his solo career. Includes all his solo hits, some deep album cuts and one brand new track, “The Sound of Silence” recorded live at New York City’s Webster Hall in June 2011. The podcast series also includes music from Paul Simon’s most recent album, So Beautiful or So What, in stores now from Hear Music/Concord.